It's the last Motivational Monday of February, can you believe it? This weeks theme of Motivational Monday is doing everything for yourself. 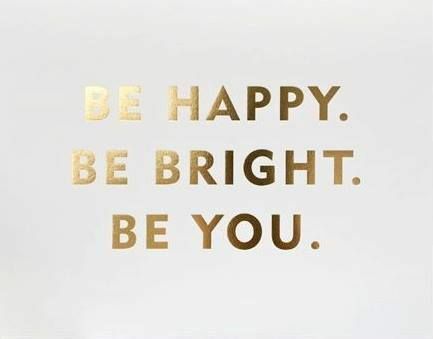 Being happy for yourself, being bright for yourself and forever and always being you for yourself. This is coming from someone who is trying to do everything they can for their self, because I'm so tired of doing everything for someone else to make them happy. Do you know what I mean? I spent so many years of my life worrying about what I'm doing and how it's going to make other people feel, I forgot about doing things for myself and my own happiness. It's only come to me within the past few years that other people do not matter. Although I will always care about many people, at the same time their thoughts and opinions about me don't matter, as long as what I'm doing makes me happy. 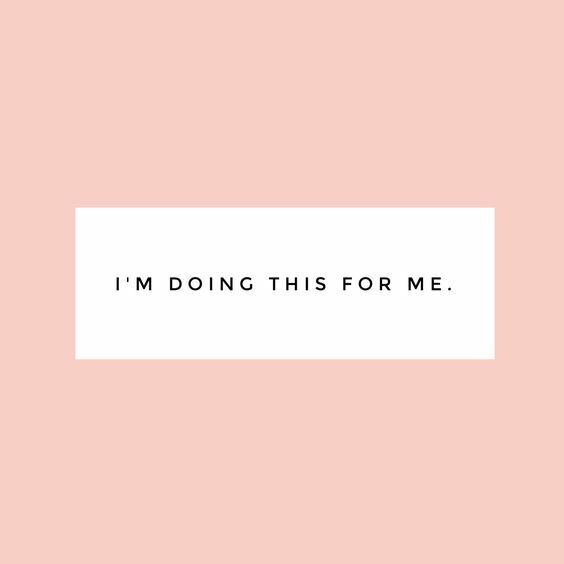 Today I want you to go out and do something for yourself. Do something which will make you happy, or feel bright or even do something that will make you feel like yourself. I want you to take the time doing that something and enjoy doing it. Remember, everything you do is for yourself, not for anyone else. Only the way you feel matters and forget the rest. This week I tend to do something I haven't done in a while which I know makes me happy. I haven't decided what this something is yet but I'll probably let you know once I have decided. Enjoy your Monday and let me know what you're doing today! Really inspiring post! I can so relate - I am constantly placing other people's wishes above my own needs and getting really tired of just constantly trying to please them. Thank you for this reminder and will definitely take your advice!